Conveniently organize your important documents with presentation folders and create a professional image for your company by showing off your brand. Customize your folders even further by adding in metallic foil which adds a beautiful shine and illuminate the important parts of your brand. (Such as your logo or company name) Available in Gloss/Matte Fold or Silver to help you further enhance your marketing image. Conveniently organize your important documents with presentation folders and create a professional image for your company by showing off your brand. 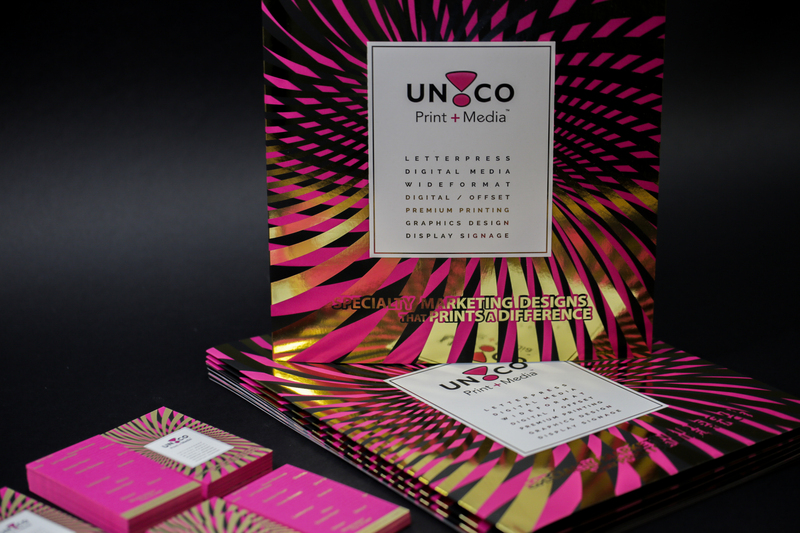 Customize your folders even further by adding in metallic foil which adds a beautiful shine and illuminate the important parts of your brand. 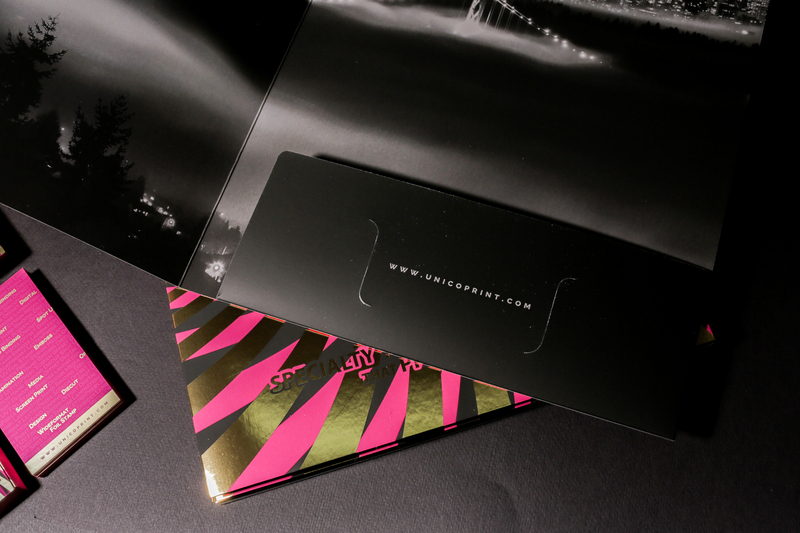 (Such as your logo or company name) Available in Gloss/Matte Fold or Silver. Want to enhance your brand even further? 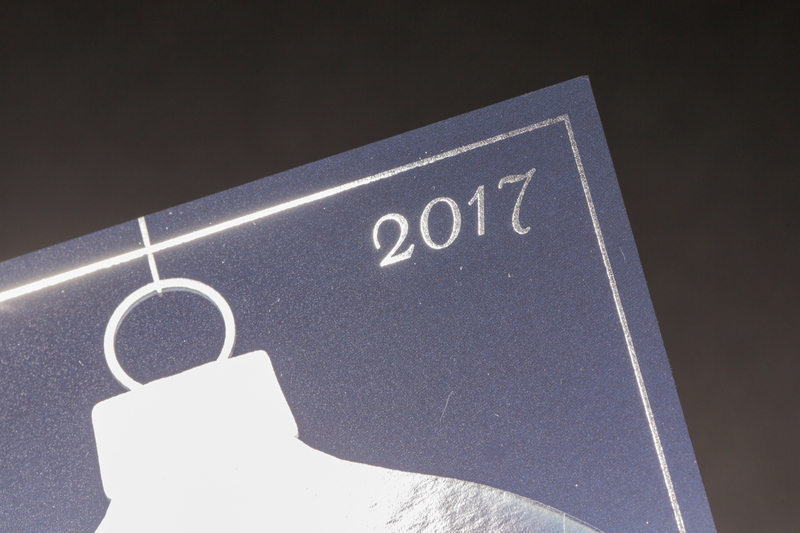 Add an extra Spot UV coating over any part of your design to create even more shine and contrast to your colours and brand. 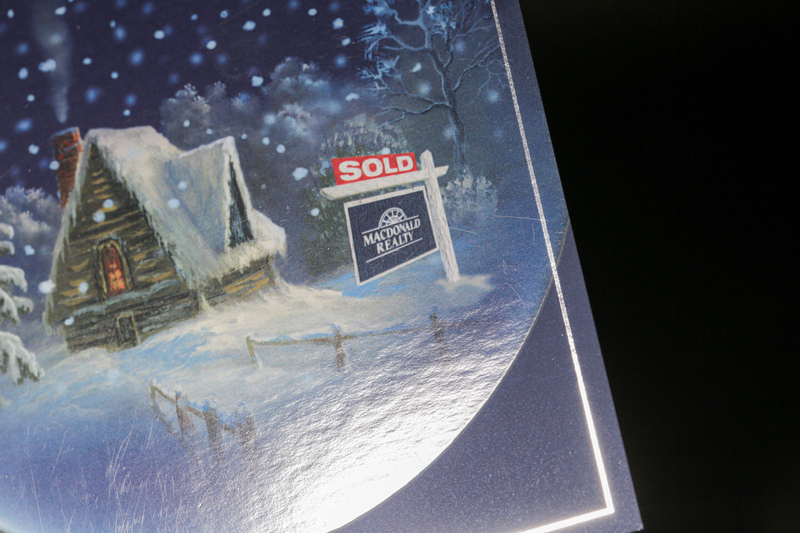 Spot UV, otherwise referred to as Spot Varnish creates a clear and shiny layer over the portion of your design/brand to make it stand out even more. Overall, this package creates that distinctive look to your brand that separates you from your competition.